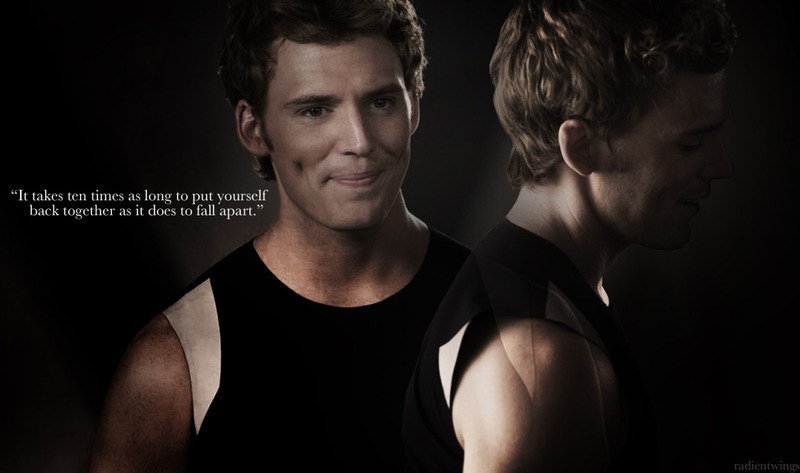 Finnick Odair. . HD Wallpaper and background images in the Die Tribute von Panem club tagged: photo hunger games hunger games movies catching fire mockingjay character katniss everdeen peeta mellark finnick odair district 12 district 4.